Sometimes it can feel difficult to know how to play with your baby, especially if they are mobile and looking for something to do. 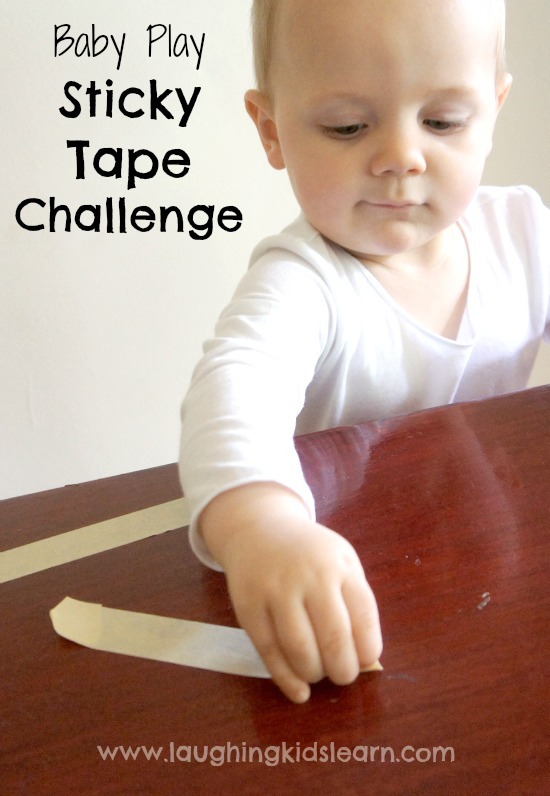 One game I highly recommend is to set up a special sticky tape challenge for babies. It’s a fabulous way to have them busily involve in an activity and develop their concentration and fine motor skills all at the same time! People are often commenting on how different my children are, to look at they certainly are different. One has the dark eyes and dark hair, the other blonde and blue eyed. It’s amazing. In many ways I feel very blessed to have two children who have such different looks and personality. Possum (aged 4 years) is cautious and calm, Boo (aged 1 year) is bold, fearless and not one to ever hold back. 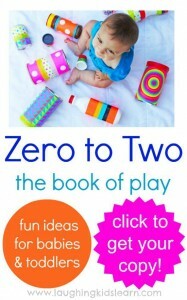 With Boo into e-very-thing, I looking to keep her occupied with fun little activities that she will enjoy and be able to learn from. 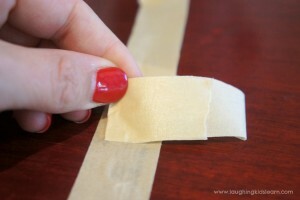 This sticky tape challenge is perfect. It really is so very simple. I tore off various lengths of masking tape and stuck it to a table top. I created little tabs at the end of each piece to help Boo grip the ends and have a chance at pulling them off the table. Oh my goodness, Boo found this such wonderful fun. She really couldn’t get enough of doing this sticky tape challenge and I was working up a sweat trying to keep up with her want to pull off the long pieces. 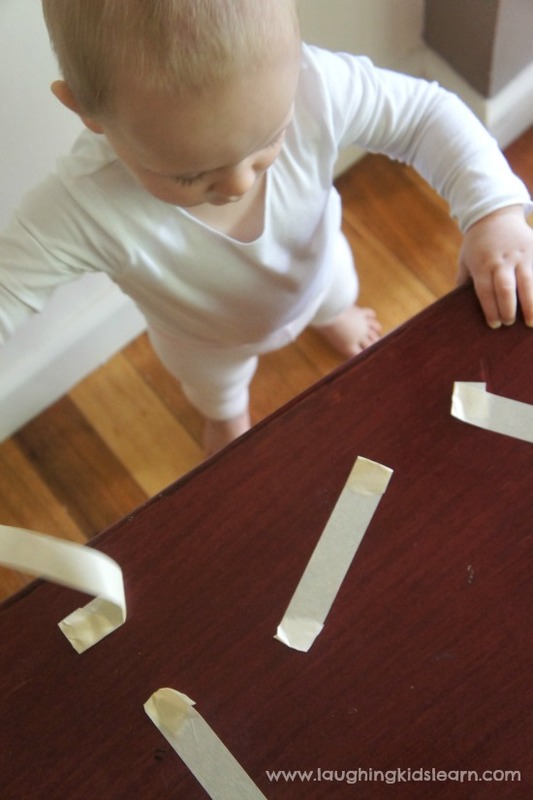 I highly recommend this sticky tape challenge for babies. It’s wonderful fun and I got lots of enjoyment from watching Boo participate in this task. She really got in to it. 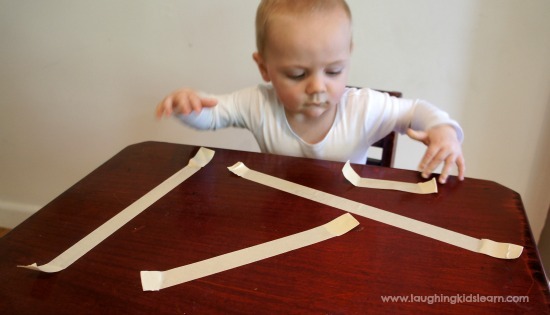 She had to work very hard at pulling off the sticky tape pieces and that required her to work on her fine motor skills. Obviously the more sticky tape you add to the table the longer the challenge will last for. 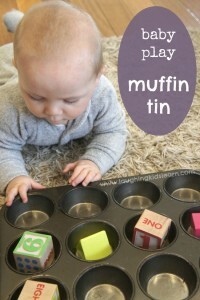 Older children might also enjoy this activity. 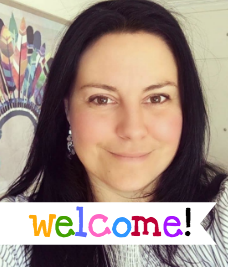 You can add lots and cross the sticky tape pieces over themselves and ask the children to remove them one at a time, carefully working out which tape to pull next so not to remove more than one at a time. Awesome, right? 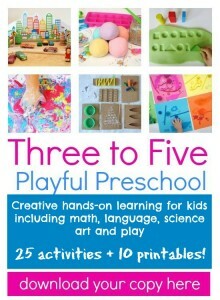 Do you think your child would enjoy this challenge? Looking for some more great ideas? Click around. 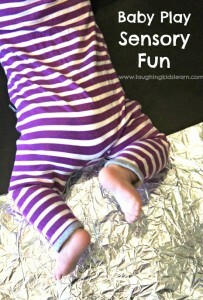 My Little Lilly had SO much fun with this yesterday! Thank you for the idea!